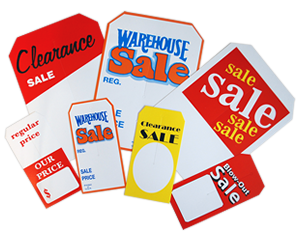 Bright and attractive, the sales tag will grab attention as soon as your customer walks in. 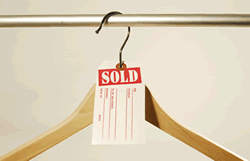 • You can easily glide the tag through hanger with the help of slit. • Use a pen or pencil to write on the tag surface.